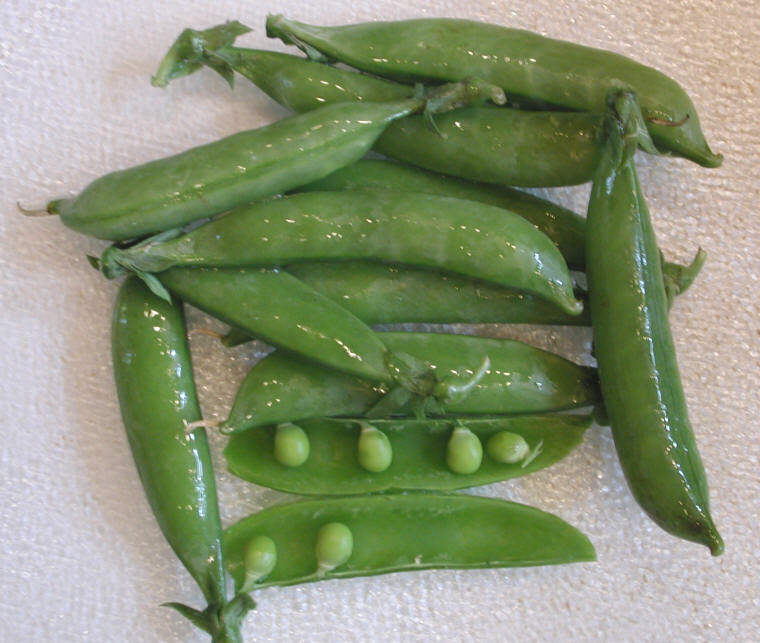 (Snap Peas (Edible Pod)) The nice thing about snap peas is that they have an edible pod, much like green string beans. Snap peas are great eaten raw or in stir-fries or other recipes. The only thing that is necessary to prepare snap peas is to wash them and snip off the stem end. Select snap peas that are crisp, bright in color, and free of blemishes. 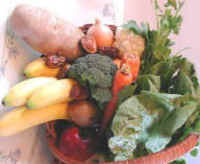 See the nutritional chart below for both raw and cooked snap peas.